Includes unlimited streaming of Mogador via the free Bandcamp app, plus high-quality download in MP3, FLAC and more. 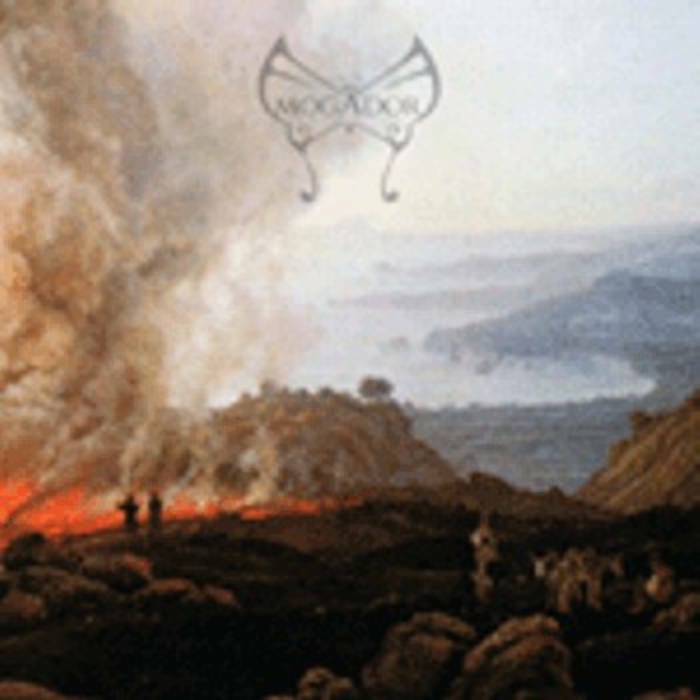 The first Mogador album was born from a period of jam sessions in which they tried to reach their own sound and understand what they wanted to do. The result is this little concept about the four fondamental elements. Of this cd survives few copies because a reprinting of a remastered version is impossible for technical reasons.